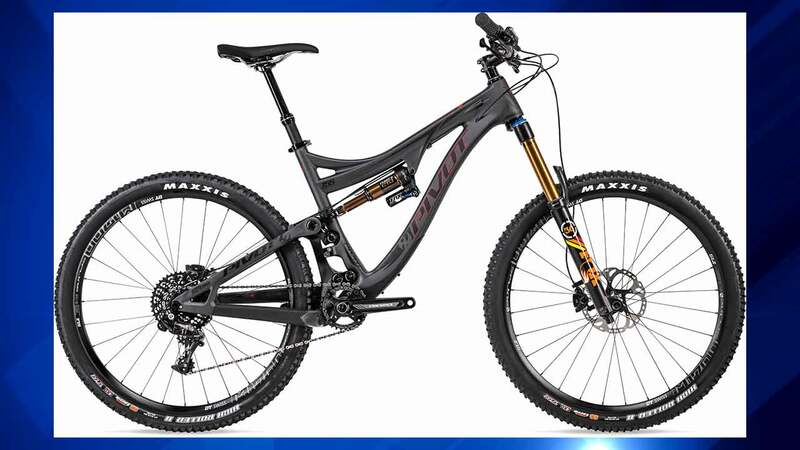 WHEATON, Ill. (WLS) -- Police are searching for two people who reportedly stole a $7,000 bicycle from a store in the western suburbs Saturday. Police released surveillance video of the suspects Saturday afternoon at the Spokes Bike Shop in Wheaton. A $1,000 reward is being offered to anyone who can identify the suspects.